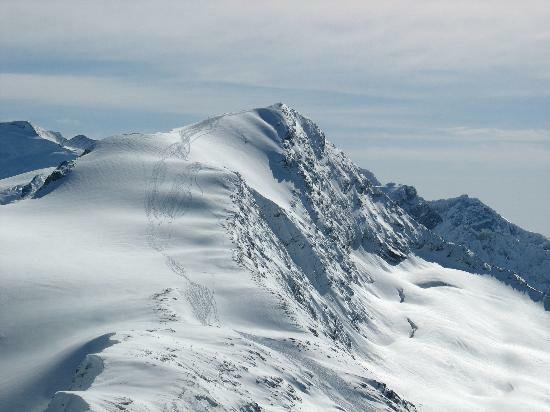 The picturesque lakeside town of Zell am See offers about 80 miles of local slopes, with beginner, intermediate and advanced runs all well represented. One hundred and twenty-five miles of cross-country trails offer gorgeous panoramic views. The neighboring town of Kaprun is famed for its glacier skiing. Kaprun is a municipality in the Zell am See District in the state of Salzburg, Austria. 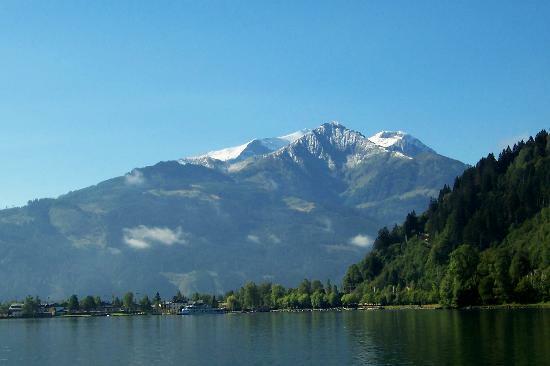 The town is a tourist destination known as "Zell am See-Kaprun" with the neighbouring Zell am See and known for the glacier Kitzsteinhorn.